I love the esteem that Tim Hein holds the church in – a place where people teach, model and learn deep truths about life and purpose. Because of this esteem, he holds the church to a high standard when it comes to protecting and ministering to abuse survivors. As such, this book is an invaluable resource to church leaders seeking to understand the impact of sexual abuse, and how best to minister to those who have survived it. 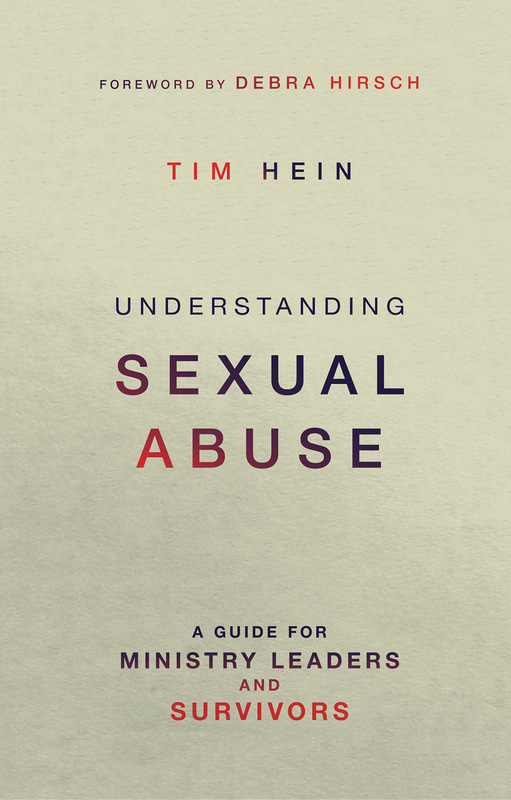 That it is written from the perspective of an experienced minister and abuse survivor lends credence to Hein’s perceptions. However, one does not need to be an abuse survivor, or ministering solely to abuse survivors, to benefit from this book. It provides a fresh look at valuable emotional regulation skills, guidelines for forgiveness, and many other insights into ministering to those who have gone through a wide variety of experiences of loss or brokenness – and in my view, that’s most of us. As a professional counsellor, researcher and care minister, I would recommend this book to both survivors, and anyone who wants tips that will help make their church, charity or care ministry an authentic, safe place. Putting Hein’s ideas into practice will draw seekers and believers alike into safe relationships that exemplify the Gospel – something the 21st century church sorely needs. Solome Skaff holds a Masters Degree in Counselling from Dallas Theological Seminary, and a Masters by Research in Counselling and Psychotherapy from the University of Edinburgh. He is a Licensed Professional Counsellor, and has over 15 years of experience in restoration ministries.